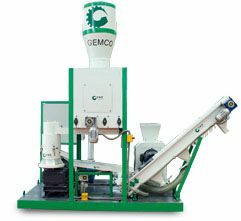 Recently, a Mexican citizen bought the fertilizer pellet making machine specifically the KMPM 250 model. He wanted to use the machine to make his organic fertilizer pellets. In addition to buying the machine, he also bought the 5mm pellet die and the rollers. 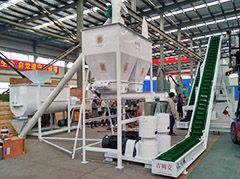 The machine that he bought can make fertilizer pellets from different raw materials. The Mexican citizen who bought the machine was going to pelletize shrimp meal, meat, chicken manure, bat guano and meat bone as his raw materials. You can also use other types of meat products to make organic fertilizer. The following are some photos token durying the goods inspection. 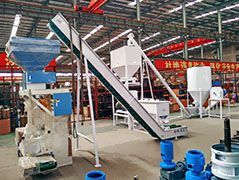 Before shipping the fertilizer pellet making machine to Mexico, it underwent inspection. His package included; ring die fertilizer pellet mill, ring die, electric cabinet and the press roller. The cost of the machine is $6000. However, the cost is not fixed as other requirements may affect the final price of the product. 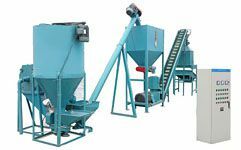 Feel free to contact us if you are interested in fertilizer pellet manufacturing and need more details of our equipment. You are advised to consult the professionals if you are going to buy the pellet making machine. They will help you understand the different types of raw materials that you can use. 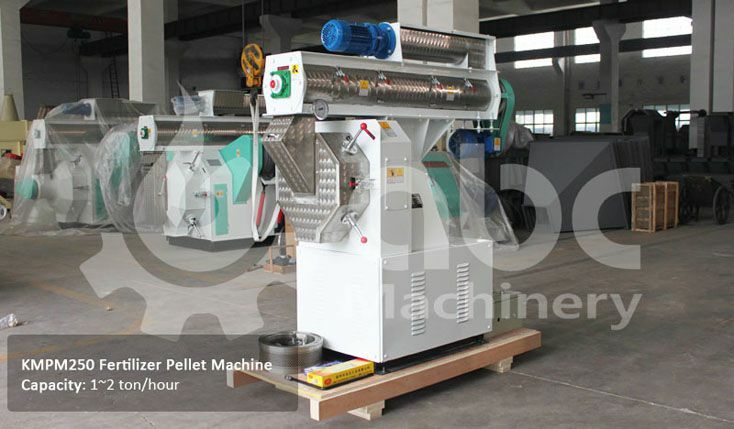 Keep in mind that there are different types of machines that you can use and they all make different kinds of pellets. That is why you need to be equipped with all the information necessary to make an informed decision. The organic fertilizer pellets are made from the livestock manure or poultry dung such as chicken manure. They are beneficial because they help to improve both the physical and the chemical condition of the soil. The livestock manure has moisture which can be a challenge. That is the reason why you need the fertilizer pellet making machine to convert the manure into pellets. It will help to control the moisture content of the fertilizer. The pellets will help to retain their form during packaging.